Lee Duigon, award winning fantasy author of the Bell Mountain novels published by Storehouse Press, spent an hour recently, in an online webinar, with young people answering their questions and sharing his expertise about being a writer. 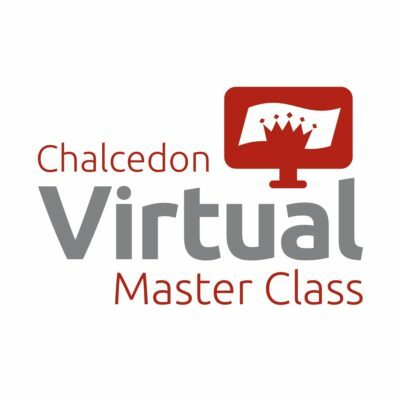 This was the first installment of the Chalcedon Virtual Master Class Series, a series of webinars connecting young people with individuals who are making a difference for Christ and His Kingdom as they apply the Christian faith to all of life. All rights reserved Storehouse Press.